Shrek's Adventure! London will be accepting Blue Peter Badges until 31st December 2016 when presenting their badge and winners ID card. Guests with a Blue Peter Badge will need to be accompanied by a ticket-bearing adult into the attraction. 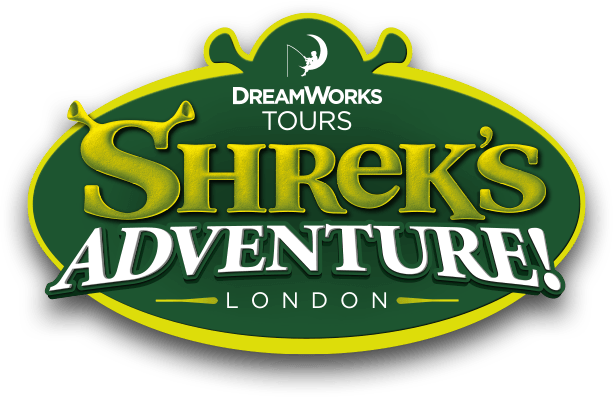 From 1st January 2017, we will no longer accept Blue Peter Badges into Shrek's Adventure London.